In response to growing demand, we have opened a new, dedicated training facility at FA HQ in Letchworth, Hertfordshire. With convenient access from the A1, M1 and M25, the centre is located half a mile from Letchworth Garden City train station, served by frequent rail services to London Kings Cross. The new training centre will enable us to offer more courses – from one-day workshops to five-day City & Guilds Accredited programmes. 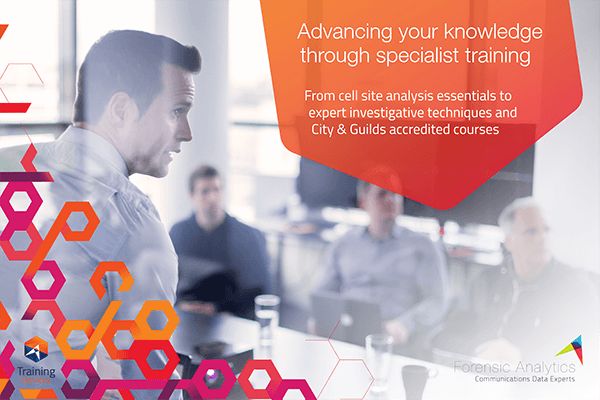 See our course content page for more details, our A4 training brochure and a handy flyer with 2019 delivery dates, also on our course schedule. Please contact us to discuss your training requirements. We offer discounts for multiple delegates on open courses and for closed courses delivered at your premises.